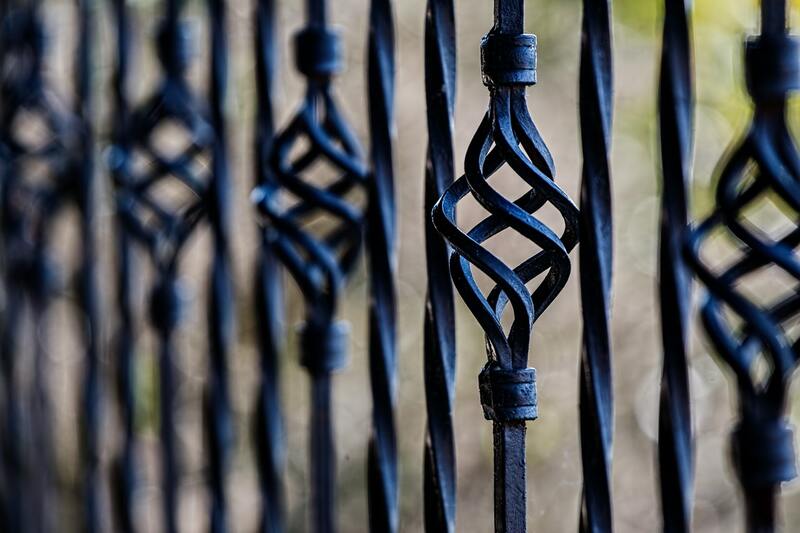 Wouldn't it be wonderful to own a home in a gated community, along the Grand Strand? There are several fantastic gated communities in Myrtle Beach, each offering its own individual approach to coastal living. Certainly, there is a heightened sense of security and peace that comes along with living in a gated community. There are even homes for sale in gated communities starting in the $100's! Call your Myrtle Beach Expert Everest Vaught at 843-429-1876 for more information, or to view the homes for sale in gated communities. Feel free to email me as well: everestsellshomes@gmail.com. "My Job Isn't Complete, Until My Clients Dreams Are Fulfilled." ***Search All Gated Homes for Sale In Myrtle Beach, South Carolina Below! Be Sure To View, my informative blog Retire In Myrtle Beach & Top Reasons To Move To Myrtle Beach.